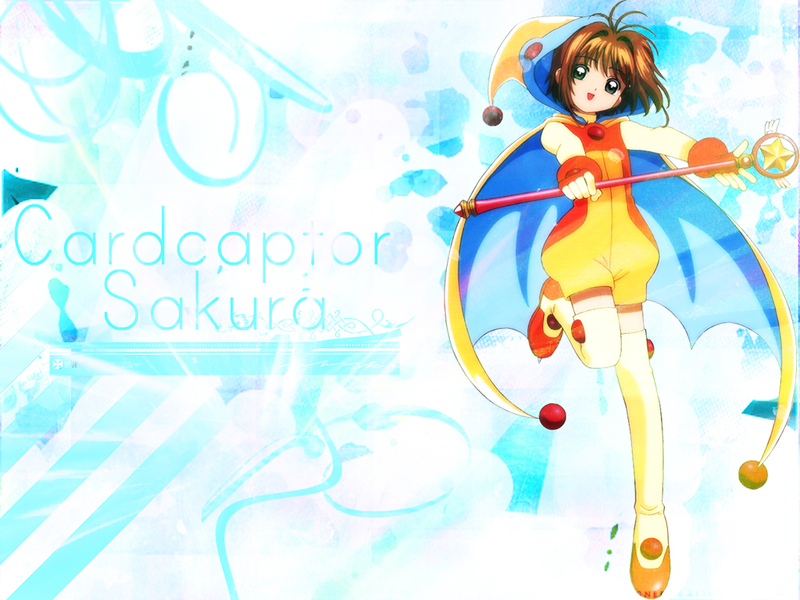 This is a CCS wallpaper i made a few months ago. Wow! Your wallie is so KAWAII! Agree uber Kawaii! The color blue is so pretty!